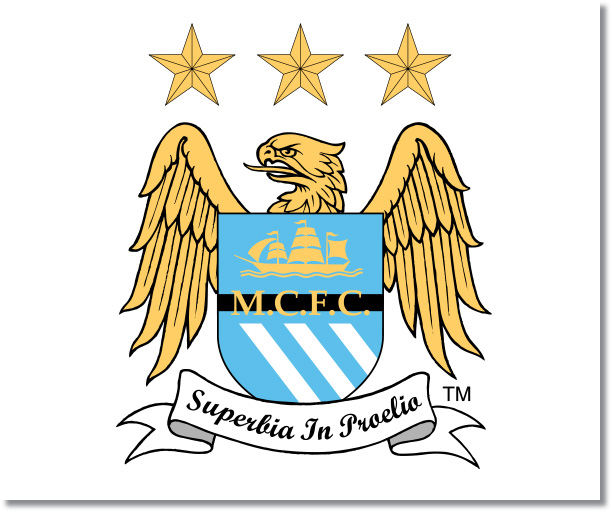 Premier League Previews for Manchester City v Stoke City along with Prediction. Included in my preview is my pick, statistical analysis for each team, recent form, and betting odds. The week 27 Premier League Predictions have been posted, so go read up on my EPL picks for the weekend. You can use this preview for your own information or as betting tips to use for any of the Premier League Betting Links here on the blog. Be sure to also check out the Premier League TV Schedule and 2013-14 Premier League Table. Despite having their most recent Premier League match postponed Manchester City are in third in the table. They have that match in hand now while also being just three points off of Chelsea’s 57 points. With a better goal difference, they just need to keep pace with Chelsea and win the match in hand to go back into first. After their midweek 2-0 home loss to Barcelona this is going to be a match they will look to bounce back and win convincingly. At the same time, they could be vulnerable and if Stoke score early it could be a tricky one. If Manchester City get an early goal, this could be another home blowout for them. While not completely clear of the relegation battle Stoke City has been working their up the table and away from the bottom. They are currently in 14th place with 27 points, but still just three off of Sunderland in 18th. Stoke has continued their trend of tough guy football and lead the league in most cards as well as most fouls. They currently average 13.3 fouls per game as well as having the fourth most tackles per game at 21.3. So far this season they have picked up the most yellow cards with 57 along with three reds. Their last three matches have been positive in terms of results at least and have been unbeaten in all three. This includes their 2-1 home win over Manchester United followed by the 2-2 draw at Southampton and 1-1 draw at home to Swansea. Still, their last clean sheet came back on December 12 with the 0-0 away draw against Hull City and since then they have been held goalless in three matches. 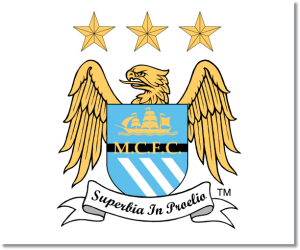 My pick is for a Manchester City win.